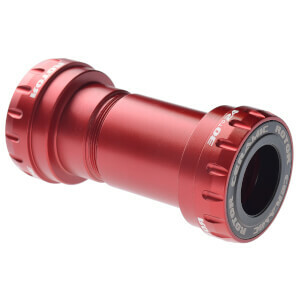 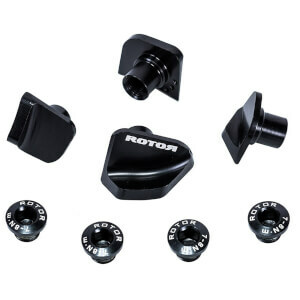 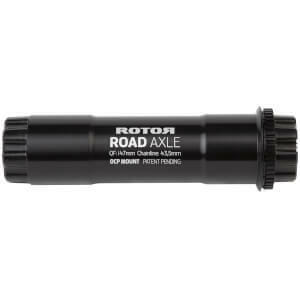 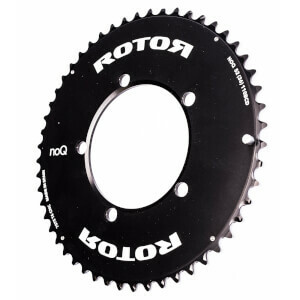 Rotor offers a range of bike components to help you become a stronger, faster and more efficient cyclist. 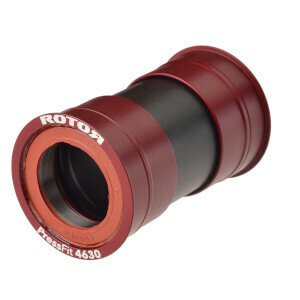 By using specialist technologies and philosophies they are able to engineer products of the highest possible quality that revolutionise how a bicycle functions. 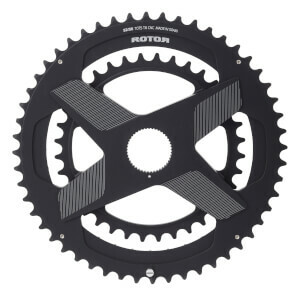 Your drivetrain should be one of the first areas of your bike that you look to upgrade if you're in search of performance improvements. 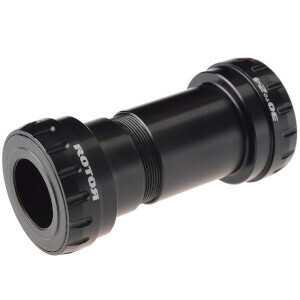 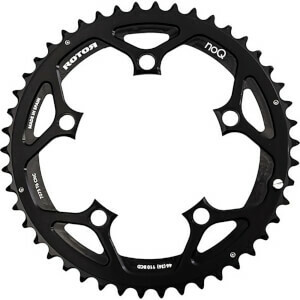 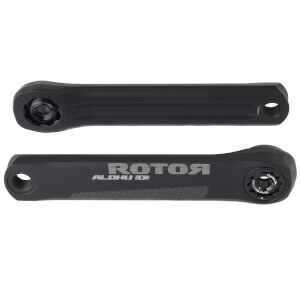 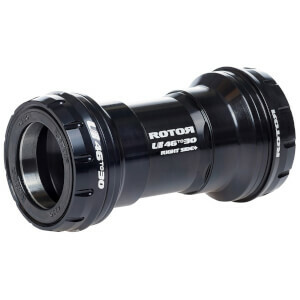 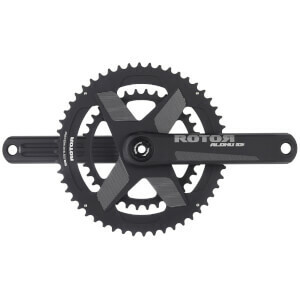 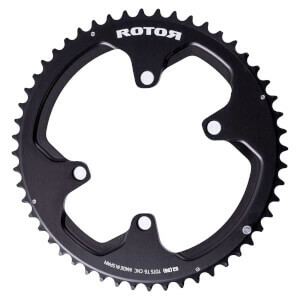 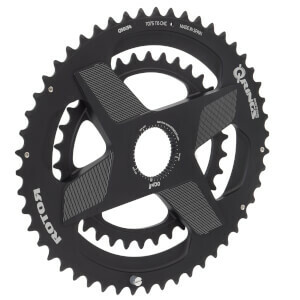 Rotor bike components design and manufacture a range of cranksets, chainrings, bottom brackets and power meters, all of which improve pedalling efficiency and power transfer. 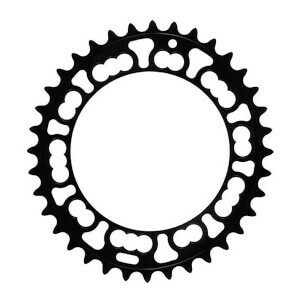 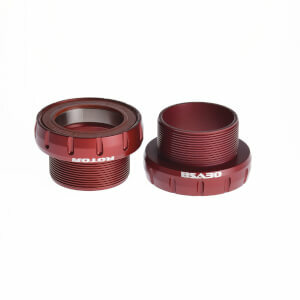 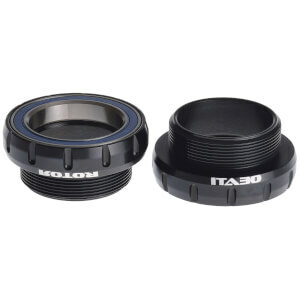 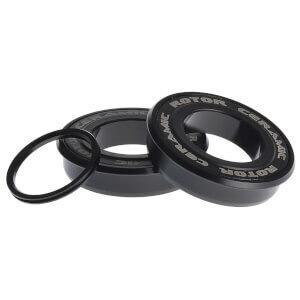 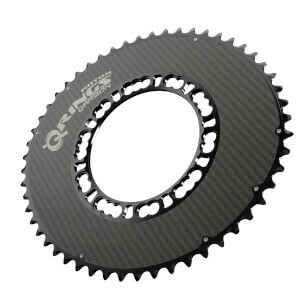 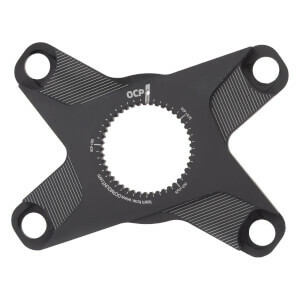 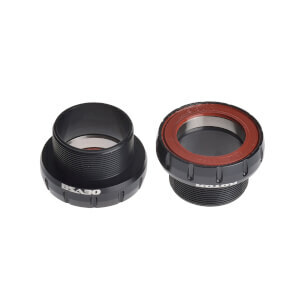 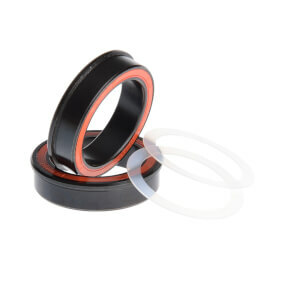 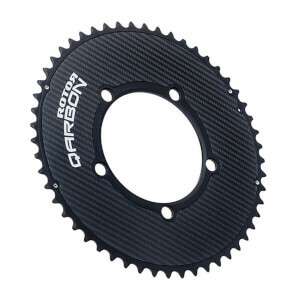 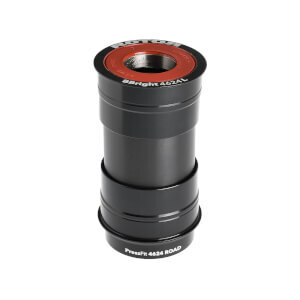 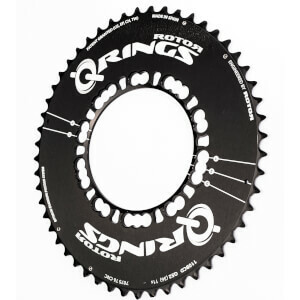 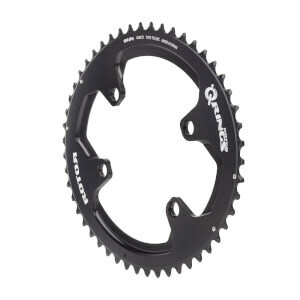 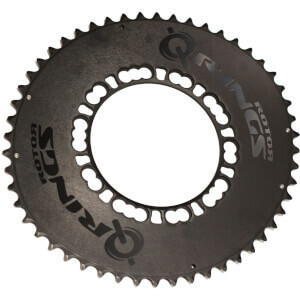 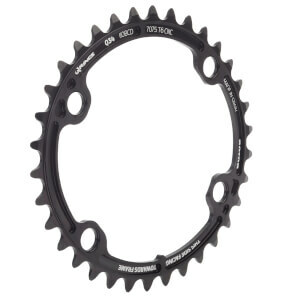 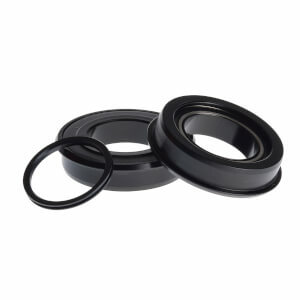 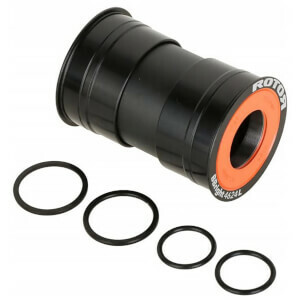 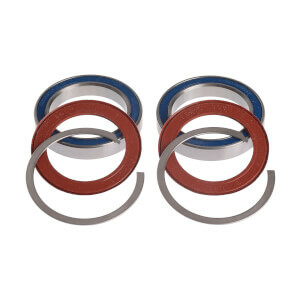 Here at ProBikeKit, we stock a great selection of Rotor cycling products including Q-rings, replacement BB30 bearings and the revolutionary Rotor InPower 3D+ Power Meter.